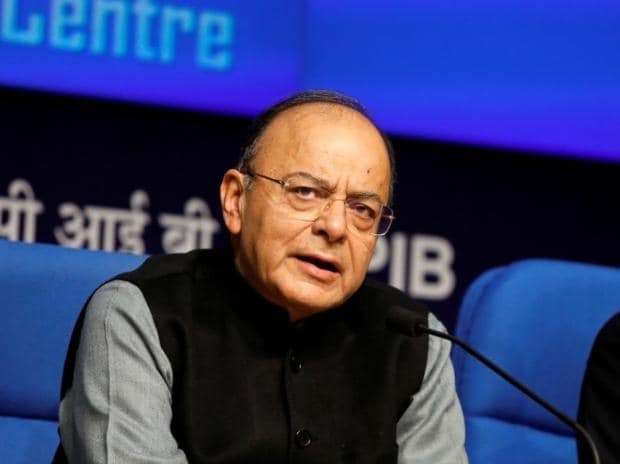 Finance Minister Arun Jaitley on Thursday said India is expected to surpass Britain next year to become world's fifth largest economy. "This year, in terms of size, we have overtaken France. Next year we are likely to overtake Britain. Therefore, we will be the fifth largest (economy)," he said. Other economies in the world is growing at much lesser rate, he said, adding that India has the potential to be among top three economies of the world in the next 10-20 years.